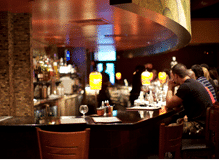 There are a myriad of restaurant POS software systems to choose from. Bepoz is Powerful, Affordable, and Dependable. See which solution is right for you. 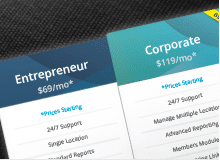 Whether you're just starting up or you've been in business for years, here are some features to help along the way. 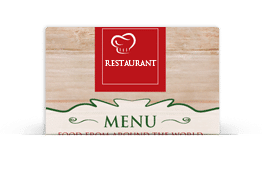 Visuals Are Important... Quick and easy identification of menu items and order modifications at the restaurant point of sale is paramount in not only a quality guest experience but the overall profitability of the restaurant. Bepoz's highly configurable screens make things easy to find. Graphical table layouts give your staff the ability to visualize the status of the restaurant at every stage of meal service. You can create multiple standard room layouts and change them on the fly. You can also schedule changes in order to accommodate large parties and events. Making Guests Happier... Turn up the value of the customer experience. Create unlimited promotions, schedule price discounts, and communicate them with email and SMS to get people in the door. 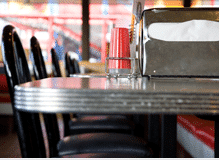 With features like table and seat tracking, you can improve customer service levels so servers or runners don't have to auction off food at the table. Program automated alerts from Bepoz restaurant POS for things like a table not being attended for X amount of minutes. Splitting checks is usually a pain, but not with Bepoz. You will have to see it to believe how easy it is to split and combine checks. And, by the way, you will have the ability to tag tables for VIPs and regulars. The Keys To The Kitchen... Perfect communication between the kitchen and the floor staff during service times is vital. Communicating orders and special order modifications are a breeze with Bepoz restaurant POS systems. With Kitchen Printers or a Kitchen Display Systems each station can get the information they need to make the order just as requested by the guest. If one of the printers goes down - we've got redundancy programmed in to send orders to backups or even to the receipt printer at the server station. Ordering and recipes for inventory is a snap. You can receive inventory on a mobile device if you wish. It's multilingual capable as well. 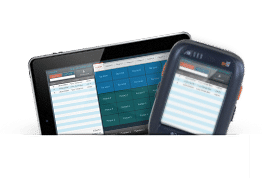 Convenience And Visibility... Tracking tips, bar tabs, and customer or member accounts in a our system is not only convenient but extremely valuable. Bepoz Restaurant POS is packed with in depth standard reports. You can also create custom reports to evaluate promotions, sales, food cost, waste, and inventory. Track Tips, Split Checks with ease, and set Menu or Special Pricing on a schedule. Get reports and alerts emailed to your inbox. Take orders at the table or break up the crowd with our SmartTab. Receive Inventory on a mobile device as well. 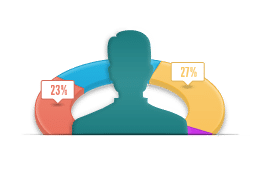 Integrated Customer Loyalty for prize promotions, rewards, and customer or member communications. Your business has a list of needs and pains. Let us show you why we think we're the best fit for your restaurant.